Audits are a lengthy process; there are a lot of people who tend to avoid audits because they think that fewer audits will be good for their organisation. Well, according to the different studies that are carried out to get the answer of this myth, reveals that frequent auditing of the organisation will have positive effects on the progress. It is believed that the internal audit that is done within an organisation is focused on bigger risks only. This is a myth that needs to be debunked. No doubt an audit focuses on the bigger risks that organisations are facing but the 80% of the audit is focused on examining the compliance of the procedures than focusing on the major risks. Most of the people believe that the internal auditors that are working in an organisation are also trained as accountants. They are the ones that focus only on the financial records of a company. This is a myth. Although the work of an internal auditor involves a lot of financial issues and the training of accountancy can help in various ways. But the work of internal auditors is focused on the detection of fraud and other compliance issues that are resulting in an organisation. is trying to check out the workings and the processes that are followed in your organisation. By providing all the information to the auditor, the organisation will be able to work effectively. 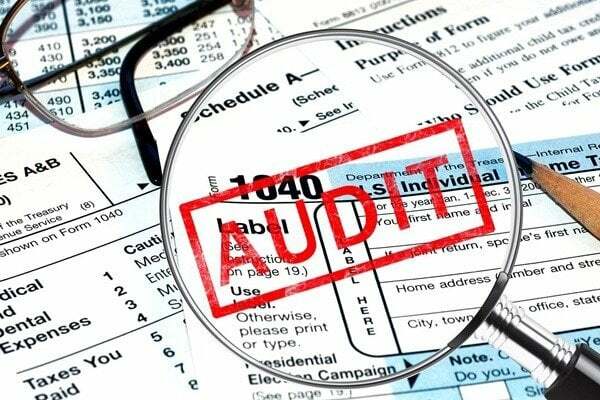 If you are one of those who think that the work of the auditors is done with the use of a specific checklist, you must get rid of this assumption. The auditors use different checklists or different methods each time for the purpose of evaluation. As the process is carried out to make sure that there are no flaws, there is a need to develop a standard the matches the current condition of the organisation. These were the important myths about the auditing that should be focused by every organisation. Every audit process is different from every other one and it will depend on the nature and the current needs of the organisation.